BOA Club is a 1000 capacity ultra-luxe night club in Dubai, located on one of the most famous addresses in the metropolis. Open on every Thursday and Friday, guests are treated to world-class entertainment and show-stopping performances from the world’s most talented entertainers. The night long party starts from 11PM and lasts up until dawn! Dance the night away as the hottest resident and international guest DJs wow the A-list crowd with sensational music.  With BOA night club, your weekends transform into a vibrant celebration of luxury lifestyle. Come and take your pick from the lively string of parties and exclusive events happening all year round. Posh interiors, an indoor bar, and a lavish terrace offering fantastic views of the Dubai Water Canal await you at the BOA Club.Light up your weekends. Experience BOA Club’s Epic Thursday party and don’t miss out on Bling Friday for the best urban music. Want to have the best seats in the club? Want exclusive access to views that are nothing short of spectacular? Make a reservation now at one of the most prestigious nightclubs in the heart of Dubai.